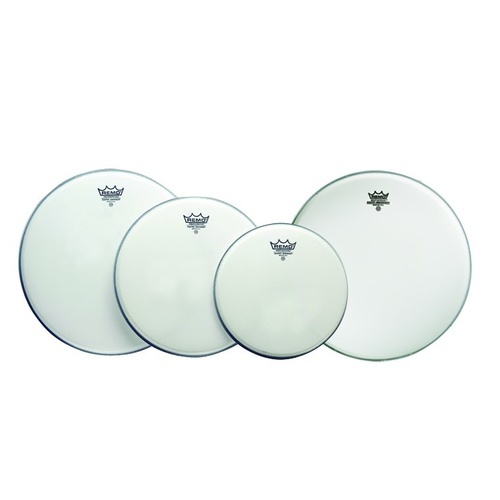 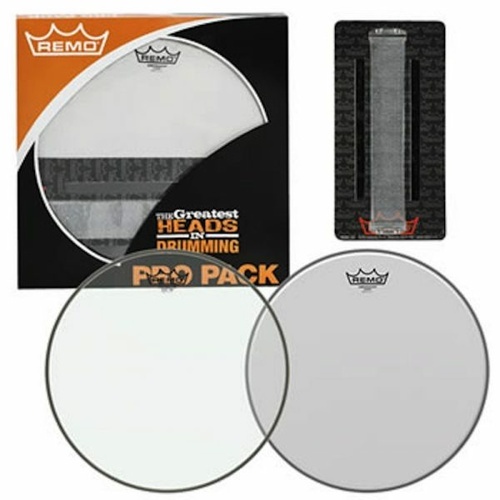 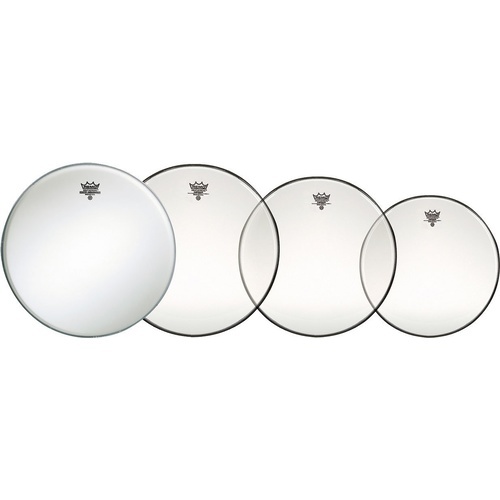 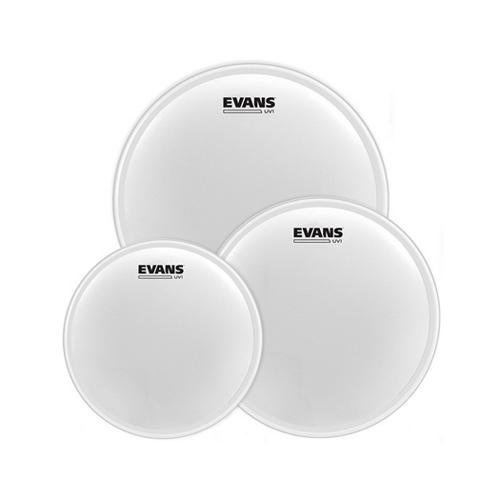 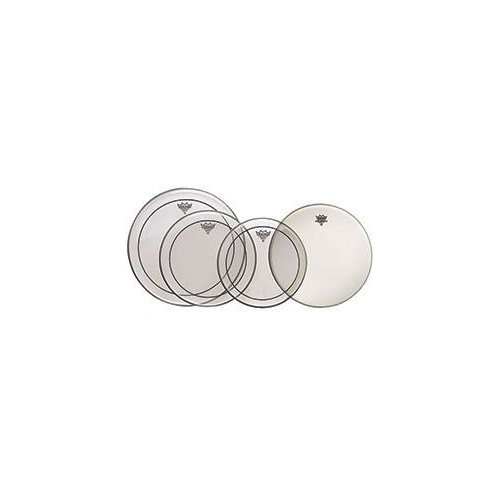 The Ambassador' Coated drumheads are the industry standard for all applications. 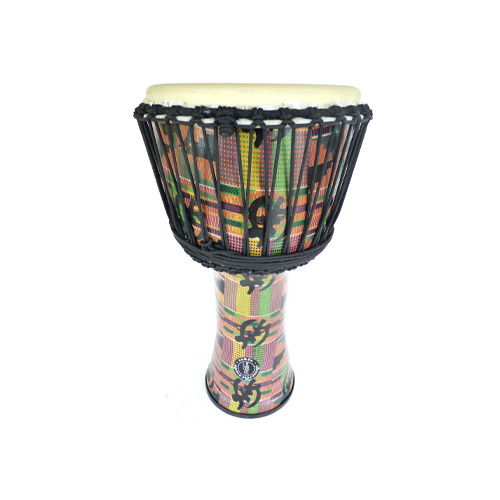 Available in sizes 6" - 40". 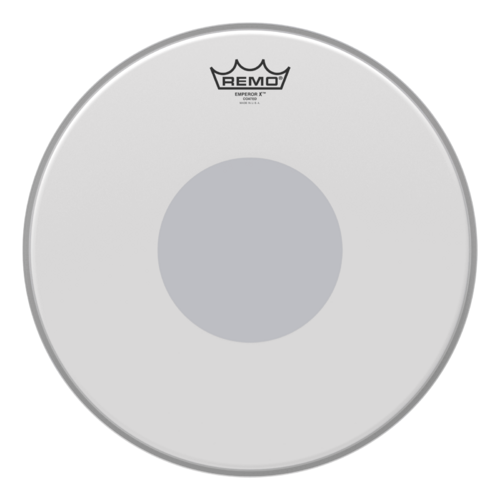 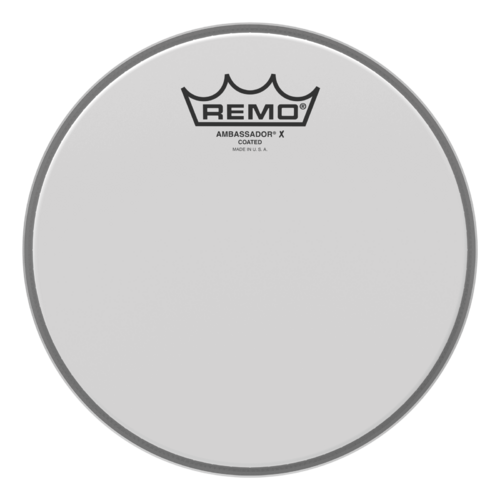 Remo Ambassador X - Coated Sizes: 8"
Remo Ambassador X - Coated Sizes:16"
Remo Ambassador X - Coated Sizes:10"